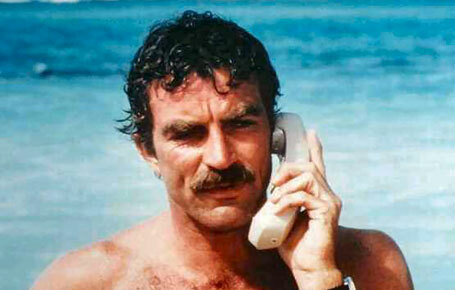 The catch phrase, is “Knowledge is Power, Moustache is King”! Well, I don’t actually know about that, but the ‘Movember’ movement is a brilliant way of raising vital funds and awareness for men’s health issues. 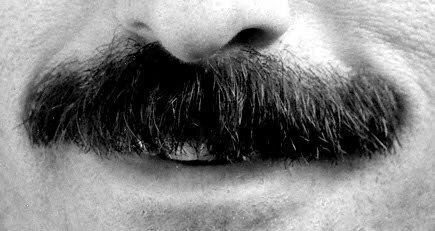 In short, I have joined forces with a bunch of my colleagues who have all agreed to grow a moustache for the entire month of November (Movember), and are calling for all of our friends, loved ones, colleagues and anybody and everybody who feels as strongly as we do about raising awareness of men’s health issues to donate (even small amounts are fine) and help the whiskers grow that little bit quicker. My own personal problem, is that any hair that grows on my face these days, ends up in what is referred to as a ‘salt and pepper’ hue… in fact, I’m sure there is going to be more ‘salt’ than ‘pepper’. This wouldn’t be too bad if it was just me doing it solo, but when I’ve got members of the same team who are of ‘European’ descent, my ‘mo’ is going to look very pale and weak in comparison – not to mention that I have feeling I’m going to end up looking like one of those ageing movie stars of the 1970s (I’m talking about those sleazy looking guys in the movies that are definitely not suitable for children). My wife, Sammi, has already begun dictating which personal family events that we have scheduled for Movember that I can and cannot attend. The end of year concert at the local kindergarten will probably require a ski mask if I want to be allowed to go and watch. “Guys start Movember 1st with a clean-shaven face and for the remainder of the month dedicate themselves to growing a fine moustache. Supported by the women in their lives, known as Mo Sistas, Movember Mo Bros raise funds by seeking sponsorship for their Mo growing efforts. At the end of the month, it’s traditional for Mo Bros and Mo Sistas to celebrate their awareness and fundraising efforts by throwing a Movember party and awarding the highly sought after titles of Miss Movember and Man of Movember. “Established in 1964, Singapore Cancer Society is a self-funded voluntary welfare organisation which is dedicated to minimising the impact of cancer in Singapore through the provision of cancer treatment subsidies, financial and welfare aid to needy cancer patients, home hospice care services for terminally-ill cancer patients, as well as rehabilitation support programmes for recovering cancer patients and cancer survivors. Movember’s vision is to have an everlasting impact on the state of men’s health. To this end Movember has established the Movember Global Action Plan, which aims to accelerate prostate cancer outcomes through global research collaboration. Funds raised in Singapore will be allocated to research conducted in Singapore that supports the Global Action Plan. So, what are you waiting for? (this is where the begging starts) – even if it’s just a few dollars, please visit my personal Movember page and donate to support the cause!! I will definitely personally thank you and you get a mention on the page as well… and remember to check back regularly, as we will be uploading pictures throughout the month as the (fuzz / fluff) whiskers grow to something very sleazy. Be generous – support the cause… and have a great laugh at my expense!! I encourage you completely! !